This ticket includes access to the one-day interactive symposium and catering of break time refreshments and a light lunch. This ticket is for People Dancing members ONLY, it includes access to the one-day interactive symposium and catering of break time refreshments and a light lunch. This concession ticket is for people wanting to attend that are living with Parkinson's, it includes access to the one-day interactive symposium and catering of break time refreshments and a light lunch. This symposium aims to create a collaborative forum for reflection and forward thinking based on the ambition to give everyone who is living with Parkinson’s the chance to enjoy and engage in the creative, dynamic and aesthetic experience that dance offers. Provocations, roundtable and panel discussions, and a practice-based research workshop bring together expert contributors and leading thinkers in the field to challenge, celebrate and explore. Hackathon ‘style’ sessions will foster interaction and creativity - allowing for maximum sharing, conversation and exploration; generating original ideas, deeper understanding, and arriving at new information. The event is suitable for both arts and clinical professionals, and people living with Parkinson’s who dance. People booking to attend the symposium will be asked to choose or suggest questions and themes to help guide the debate (a link to questions will be sent to all registered delegates in early March). This symposium is offered as one of a series of events to kick off the Mark Morris Dance Group’s seven-week UK tour of Pepperland. 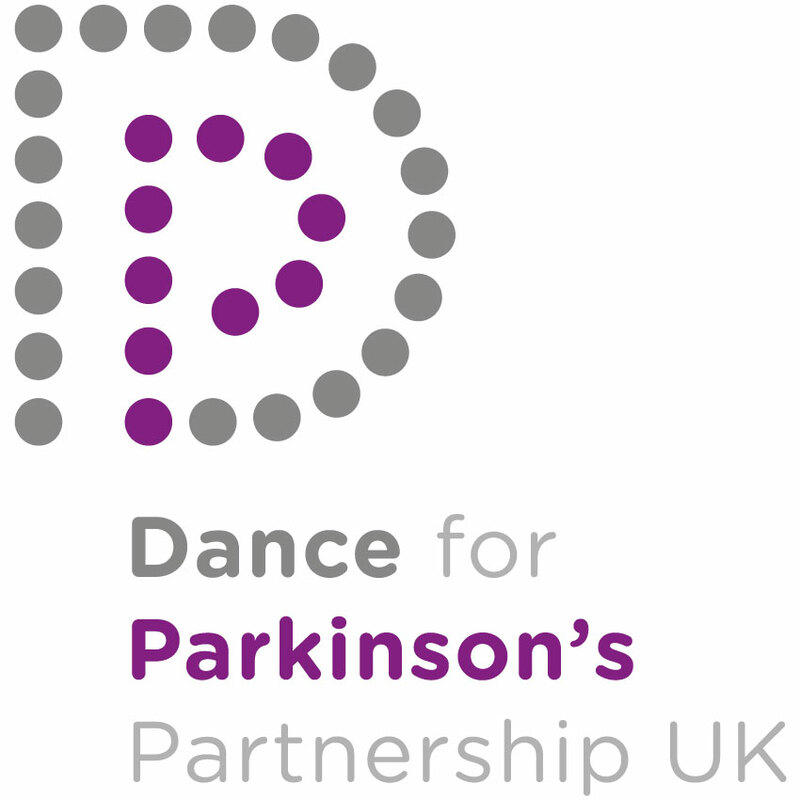 This tour, produced by Dance Consortium, will include Dance for Parkinson’s-related activities throughout the country.